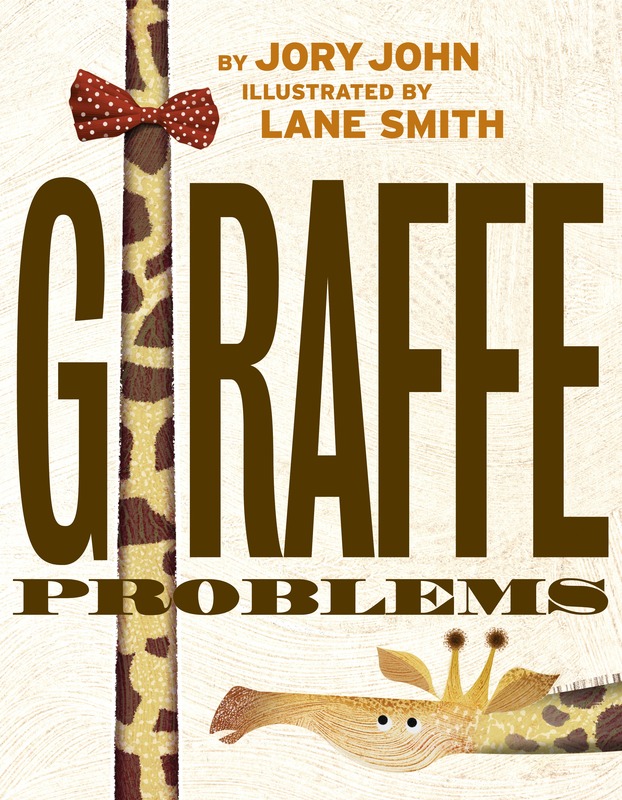 Penguins aren’t the only animals with problems. . . . A second hilarious collaboration from picture-book superstars Lane Smith and Jory John!Can you guess what’s making this giraffe self-conscious? Could it be . . . HIS ENORMOUS NECK?? Yes, it’s exactly that–how on earth did you figure it out?Edward the giraffe can’t understand why his neck is as long and bendy and, well, ridiculous as it is. No other animal has a neck this absurd. He’s tried disguising it, dressing it up, strategically hiding it behind bushes–honestly, anything you can think of, he’s tried.Just when he has exhausted his neck-hiding options and is about to throw in the towel, a turtle swoops in (well, ambles in, very slowly) and helps him understand that his neck has a purpose, and looks excellent in a bow tie. Jory John and Lane Smith have truly outdone themselves in this companion book to Penguin Problems.